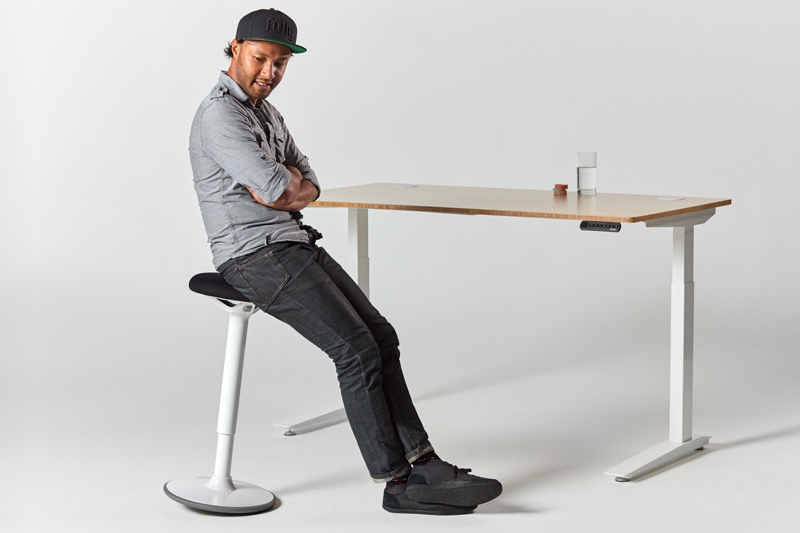 Fully - Standing desks, Chairs and things to keep you moving. 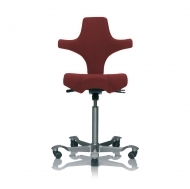 Ready to create your own active workplace? The Wirecutter's #1 standing desk for function, style, and craftsmanship—four years running. Sit, rock, lean, perch—keep your body moving, blood flowing, mind engaged. Lighting to standing mats—accessories that support your body and create a smarter, healthier workspace. 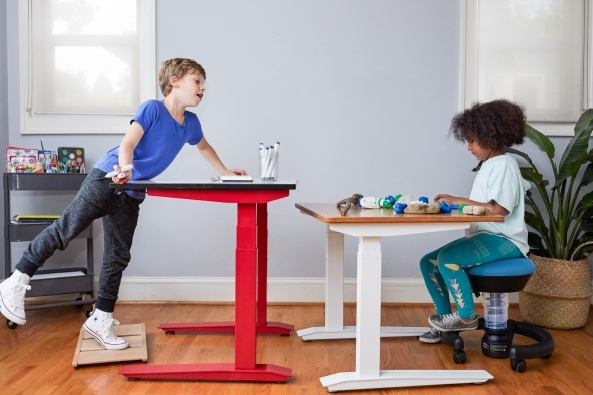 Bring your traditional desk into the active office revolution with the Cooper Standing Desk Converter. Active sitting supports the body’s natural need for movement—improving posture, circulation, energy, and flow so you can show up more fully at work, and in the world. Find seating that moves you.